For the last few weeks, the main Galaxy Zoo has been waiting for new images, but we’re now back with a new site – and new galaxies. Galaxies first. 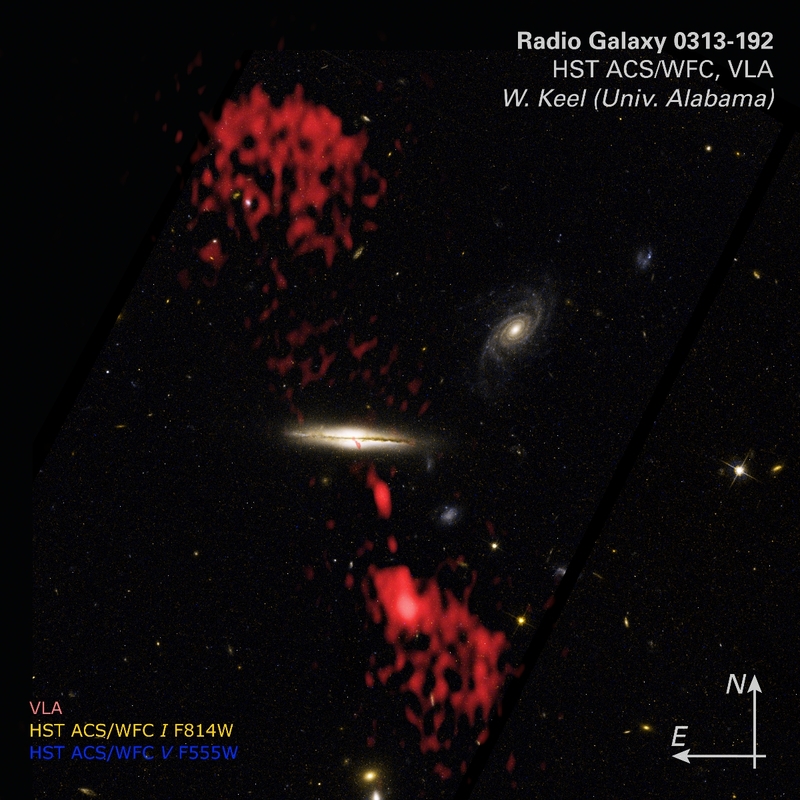 There are a few extra images from the Sloan Digital Sky Survey to work through, but we’ve also lined up images from the latest Dark Energy Camera Legacy Survey (DECaLS) data release. We’ve looked at DeCALS data before; its images come from a four meter telescope, larger than any we’ve used for Galaxy Zoo before, and so we get to see fainter details and finer structures than would otherwise be possible. The galaxies in the site now have never been inspected before, so do get clicking – who knows what might be there to find? You’ll also notice the site is different. We’ve moved Galaxy Zoo over to Panoptes, the system that powers almost all of the Zooniverse projects. Moving to this software makes it much, much easier for us to upload new images, and will mean that Galaxy Zoo will continue to be supported for a long time to come. We don’t, as a team, have any funding ourselves for development, so it’s important we use the up-to-date software maintained by Zooniverse. The old site will continue to be accessible at zoo4.galaxyzoo.org. There are a few downsides. It will take us a little while to translate the new site – those who translated the old one should have received an email but let us know if not. Most importantly, it means a new instance of Talk, the software that hosts discussion and conversation. Our wonderful moderators have been moving important threads across, and the old site will continue to be available at talk.galaxyzoo.org. We’re also still working on the best way to color our new galaxies. For the first few days, you may notice some galaxies with unusually bright colors. These are rare duplicates created using a different color palette – let us know what you think on the new Talk! With new galaxies and a stable software platform, Galaxy Zoo is in good shape to carry on producing excellent science. Do come and explore!